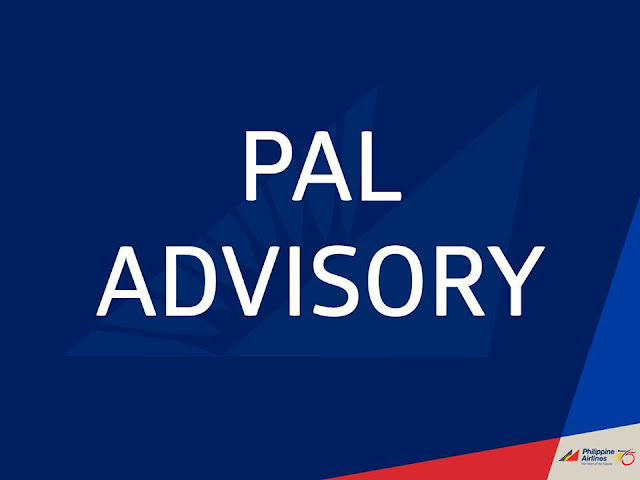 Philippine Airlines Promo 2017: Philippine Airlines (PAL) is prohibiting the charging and use of Samsung Galaxy Note 7 devices on board all its flights. The flag carrier began implementing the prohibition since September 9, 2016 (Friday) in compliance with the directive of the International Air Transport Association (IATA). In addition, these devices are not allowed as checked-in items, but may be hand carried for as long as these are switched off at all times. All Samsung Galaxy Note 7 units - whether used or brand new - will not be accepted as PAL cargo shipment.